This is a sponsored post on behalf of World Market. As always all opinions are my own. Looking for a last minute cocktail to serve at your New Year’s Eve party tonight? Want to add something simple but full of flavor? Try my easy recipe for a Strawberry Guava Spritzer! I partnered with my friends at World Market and created this recipe using products found at the store. 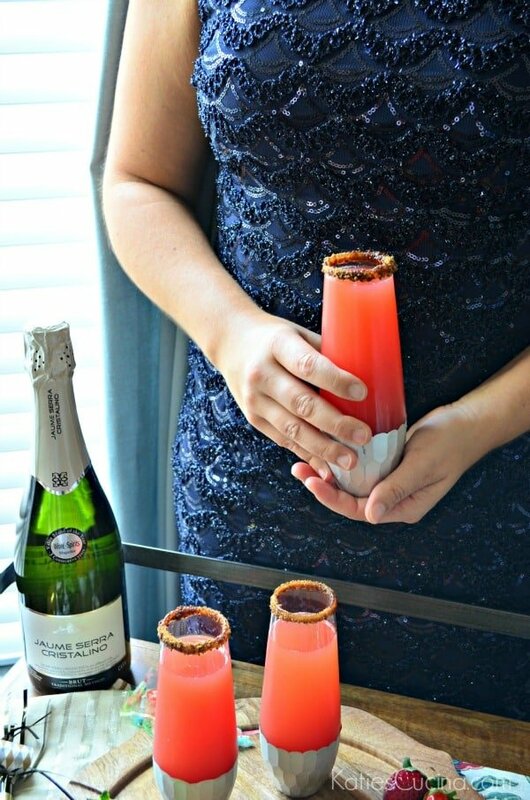 All you need is just three ingredients to create this champagne cocktail! Whether your hosting a large party with friends and family or it’s just a few of you (or even two like it will be tonight for my husband and I)! 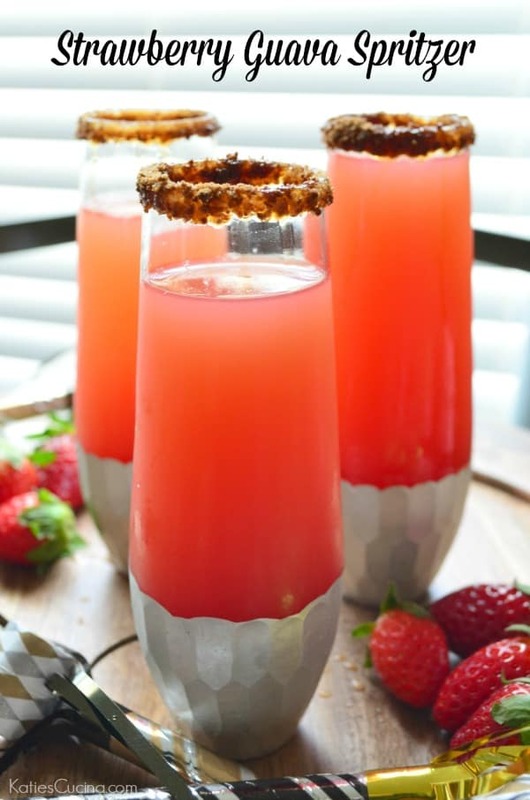 My recipe for these Strawberry Guava Spritzer is sure to make your new year special! Head on over to the World Market blog to get the full recipe for my Strawberry Guava Spritzer.